Please join us for an Opening Reception on Friday, November 1 2013 at 6pm. As in previous work, notably “Motherland” (2007) and “We English” (2009), British photographer Simon Roberts examines cultural-historical questions of national identity and the attachment of people to their land through his large format landscape photographs. 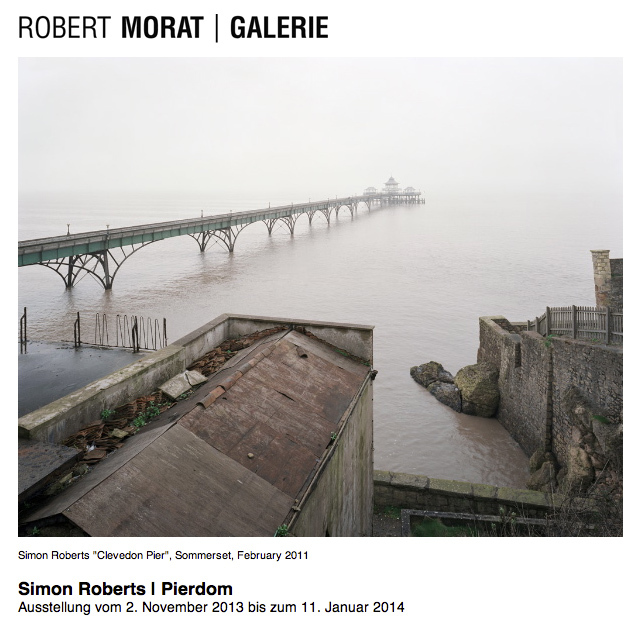 “Perhaps the most promising British image maker in years”, as German Photo Magazine called him in 2010, traveled across England over the last years, visiting coastal towns and producing a series of photographs of the pleasure piers built since Victorian times.